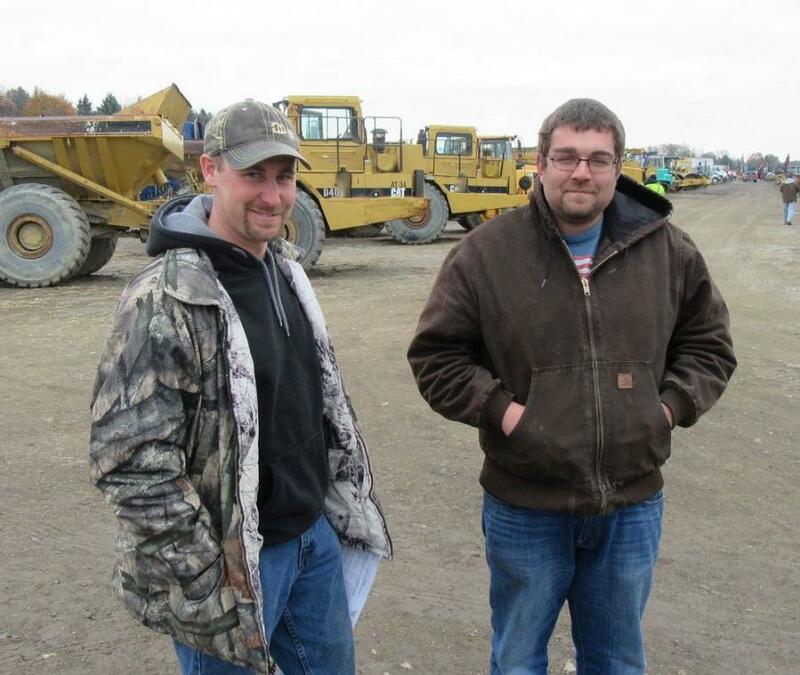 Ritchie Bros. 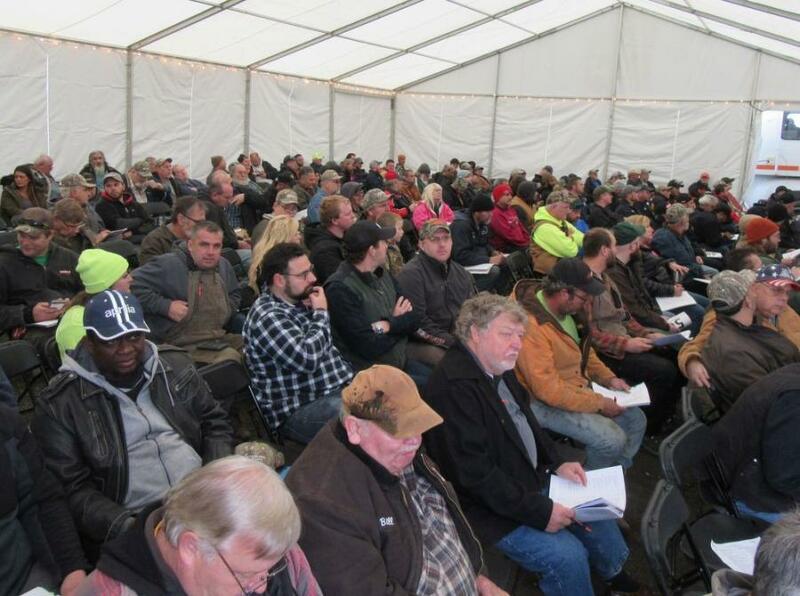 Holds Unreserved Auction in Pittsburgh, Pa. 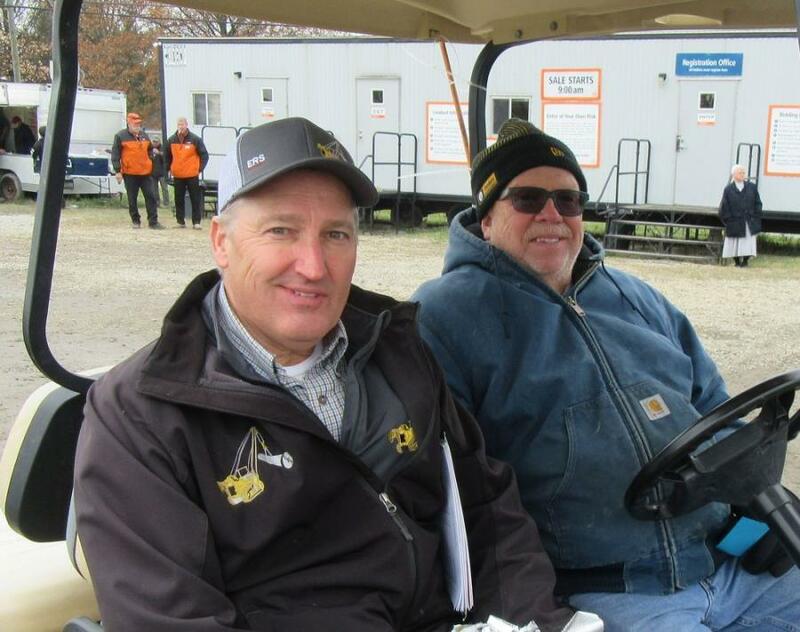 The Nov. 14 Ritchie Bros. auction featured 20 acres of machines and equipment up for bid. 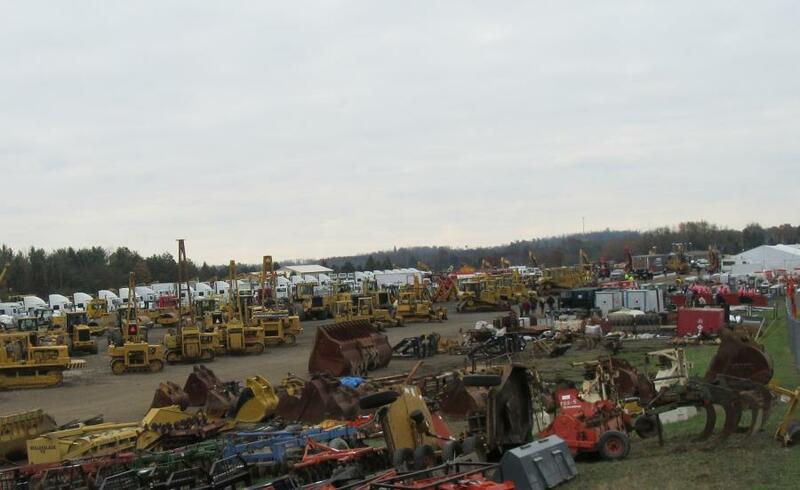 More than 1,850 bidders participated online and in person Nov. 14 at Ritchie Bros.' multi-million-dollar unreserved public equipment auction in Pittsburgh. 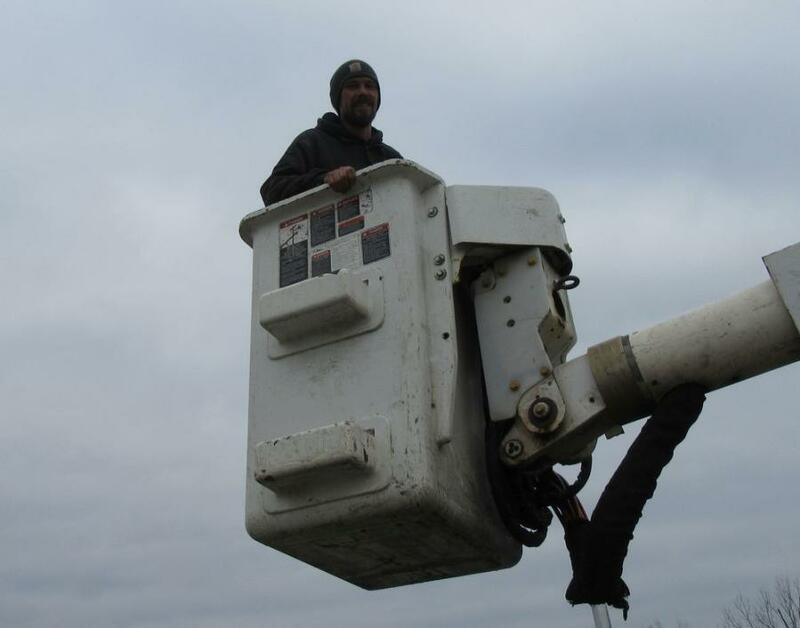 With bidders from 42 countries, approximately 70 percent of the equipment in the auction was sold to out-of-state buyers, from as far away as Honduras, Spain and Vietnam. 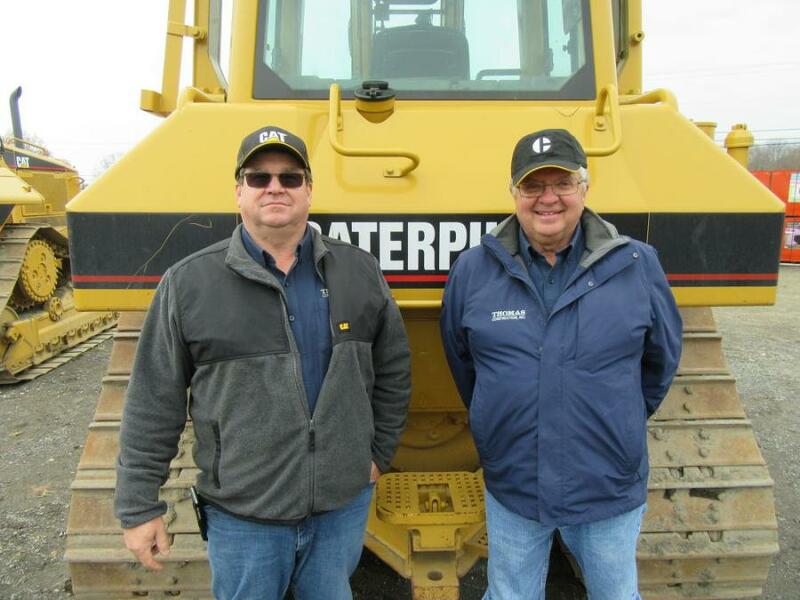 Online bidders purchased approximately 60 percent of the equipment sold (by dollar value). 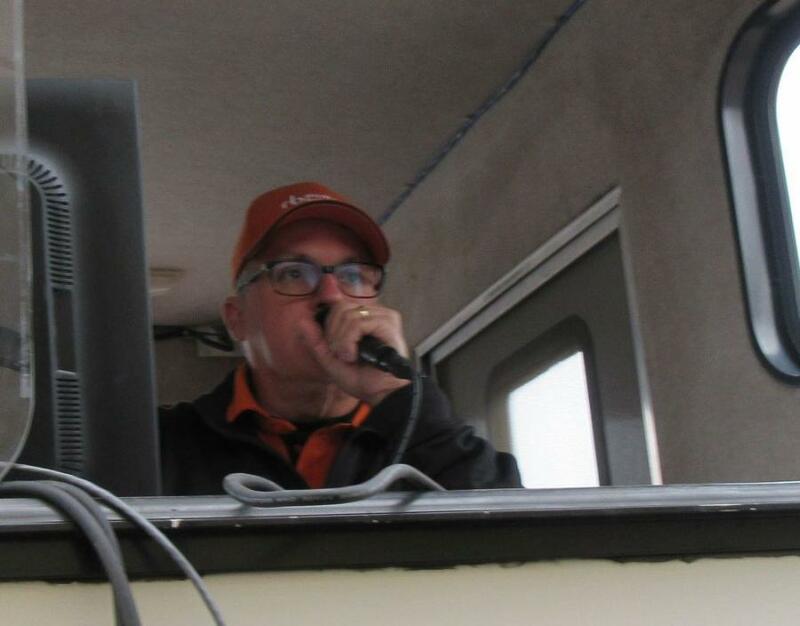 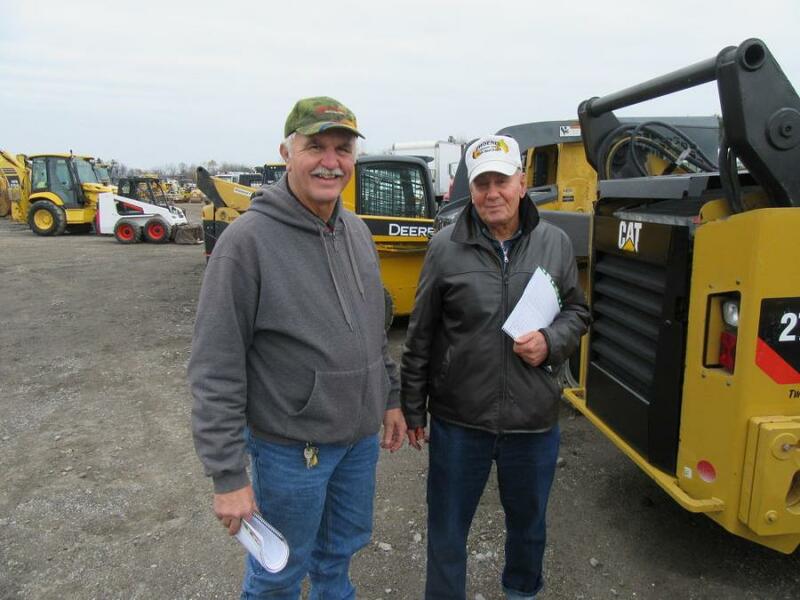 Close to 1,000 equipment items and trucks were sold in the auction, including more than 60 compactors, more than 25 excavators, 15 loaders, more than 10 dozers, more than 65 truck tractors, 60-plus trailers, and more.